TWO brothers will face court today charged with the killing of a 68-year-old homeless man which left Sydney reeling last month. Ray and Jackson Travers, aged 20 and 18 respectively, were charged with murder over the death of Peter Hofmann - the former bus driver dubbed Mr Lonely - in Maroubra on June 21. They are scheduled to face Waverley Local Court today. The arrest followed five weeks of investigation by Strike Force Perrey, set up in the wake of the death of Mr Hofmann, and came a day after police appealed for an anonymous caller to get back in touch with details on a possible motive. Jackson Travers lives in Matraville, while Ray lives close to the alleged murder scene in Maroubra. Police raided his Portland Cres unit block less than a week after Mr Hofmann's body was found slumped over the steering wheel of the 1990s-era white Ford Laser that was his home in the beachside suburb, his body a mess of stab wounds. It is understood police will allege they have strong forensic evidence linking the brothers to the death of Mr Hofmann, and are expected to allege a knife found near the crime scene was used as the murder weapon. 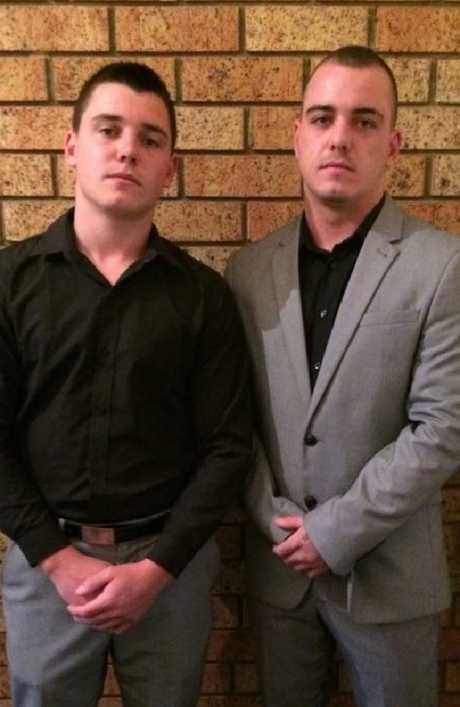 Brothers Jackson (left) and Ray Travers were arrested yesterday over the alleged murder of Maroubra ’s ‘Mr Lonely’ Peter Hofmann. 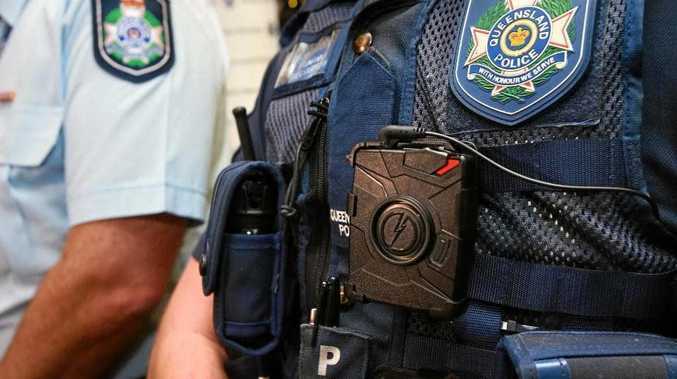 Police will also present clothing seized from a rubbish tip some 40km from the scene of the alleged murder and claim that it belonged to the charged men. A witness had reported seeing clothing in a bin near where Mr Hofmann was killed, however, it had already been collected. Investigators traced it all the way to Lucas Heights rubbish tip, which they then scoured for days to find the items. Homeless 'Mr Lonely' allegedly murdered by two brothers: Two brothers will face court today charged with the killing of a 68-year-old homeless man. Police have yet to speculate on a motive. Locals regularly saw Mr Hofmann using a laptop in his car but friends said he had nothing else of value - meaning a robbery would have been of little benefit. The death of the former bus driver dubbed 'Mr Lonely' last month broke hearts across the city and left his family, wide group of friends, ­former colleagues and Maroubra locals wondering why it happened. His sister Tricia Hofmann last night told The Daily Telegraph from her UK home that it was a "relief" to find out about the arrests through an email from NSW Police yesterday. "I'm glad if they can get justice for Peter, he was my big brother, we were always hopeful they would make an arrest," she said. "It's a strange feeling now that it has happened because it is not going to bring my brother back." Mr Hofmann had been fleeced of life savings and left homeless after falling victim to a series of scams - one involving fake solicitors telling him he had received an inheritance, another by a young lover he was involved with in Thailand. On the night of June 21, Mr Hofmann had been catching up with friends at a work reunion before he was dropped back to his car about 4.30pm. Several State of Origin parties in the neighbourhood that night forced Mr Hofmann to park six spots down from his usual location - further away from the lights of the local ambulance station which he felt safe being opposite.